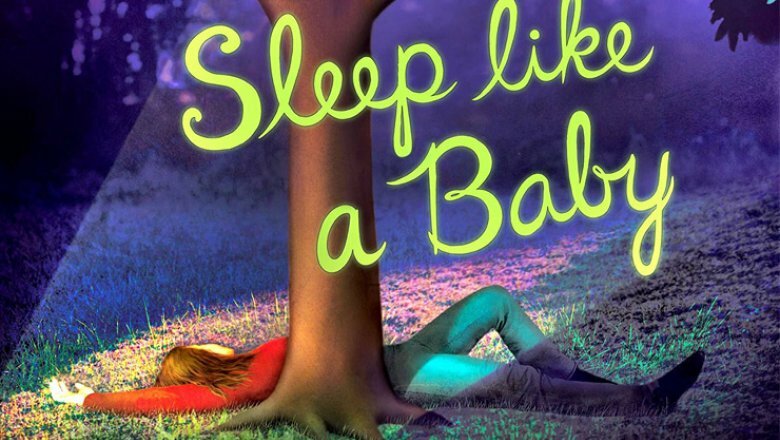 In Sleep Like a Baby, the latest installment of the #1 New York Times Bestselling Charlaine Harris’s Aurora Teagarden series, Robin and Aurora have finally begun their adventure in parenting. With newborn Sophie proving to be quite a handful, Roe’s mother pays for a partially trained nurse, Virginia Mitchell, to come help the new parents for a few weeks. Virginia proves to be especially helpful when Robin has to leave town for work and Roe is struck with a bad case of the flu.